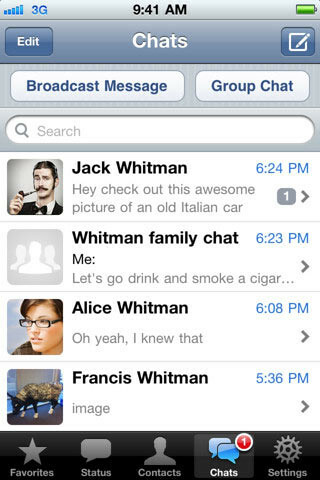 Whatsapp For iOS Is Free Today! 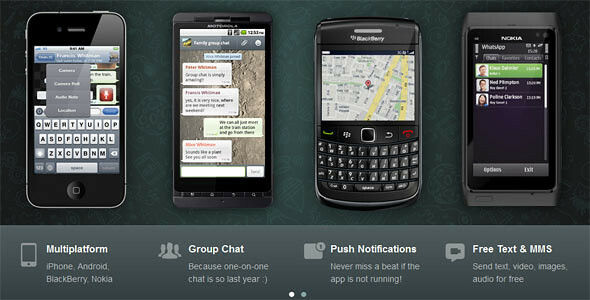 WhatsApp Messenger is a cross-platform smartphone messenger currently available for iPhone, Android, BlackBerry and Nokia phones. They are currently offering the the app for iOS devices for FREE today! The application utilizes push notifications to instantly get messages from friends, colleagues and family. Switch from SMS to exchange messages, pictures, audio notes and video messages with WhatsApp users at no cost. Grab Whatsapp for iOS from the AppStore today!